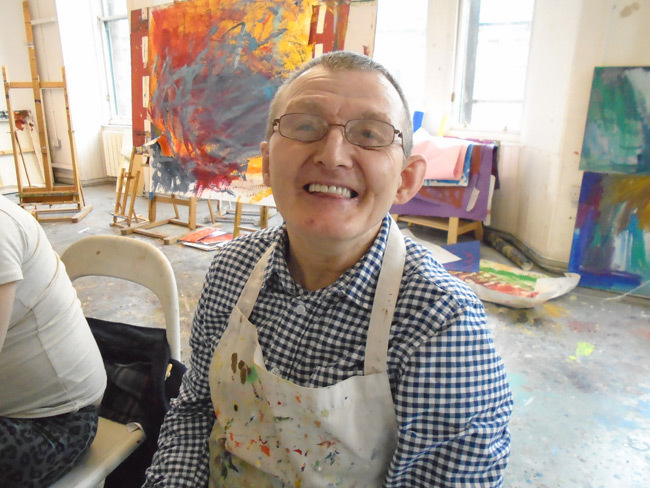 Project Ability recently delivered another Art Camp fortnight at Kirkintilloch’s Barony Chambers. 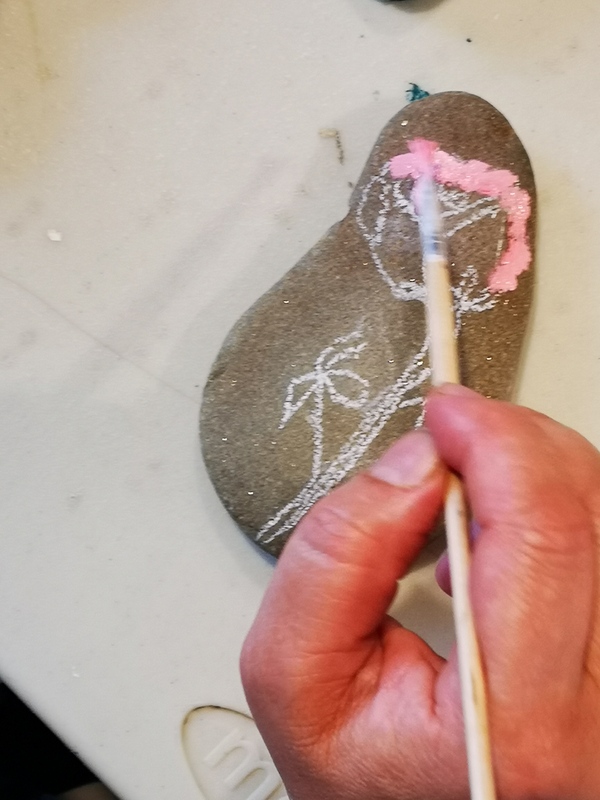 For the first session participants created applique bags – using an exciting array of coloured fabric to transform sketches and drawings into functional fabric masterpieces. 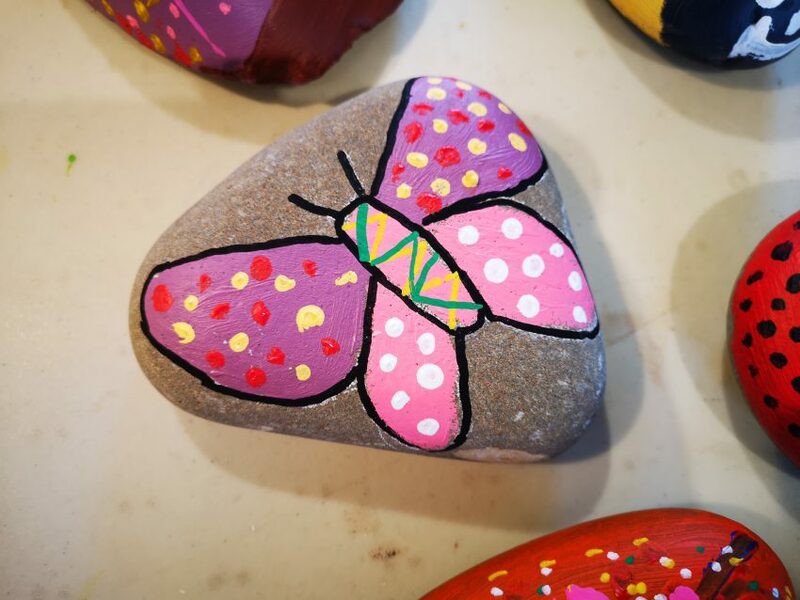 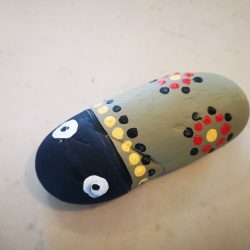 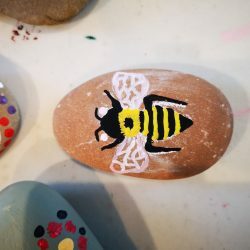 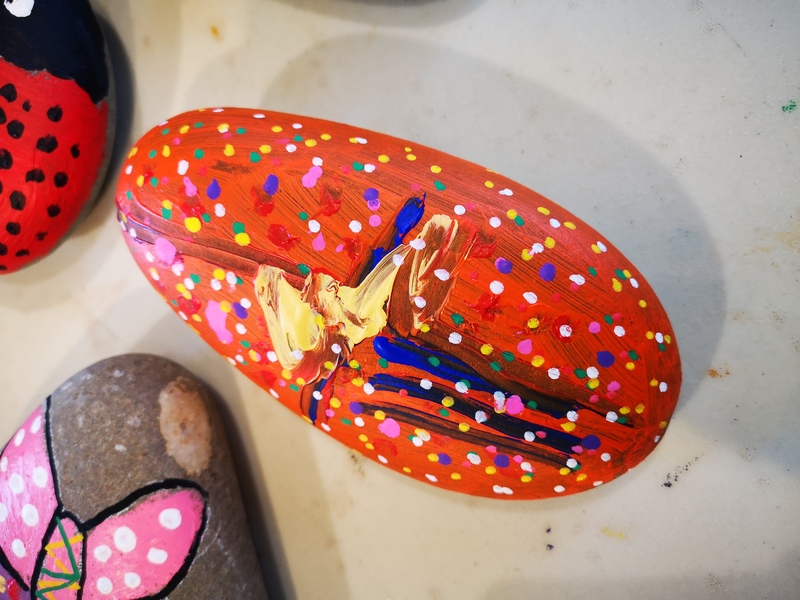 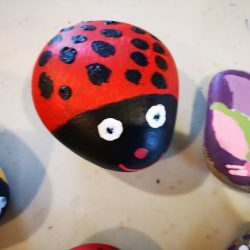 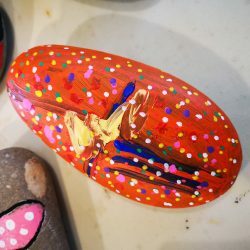 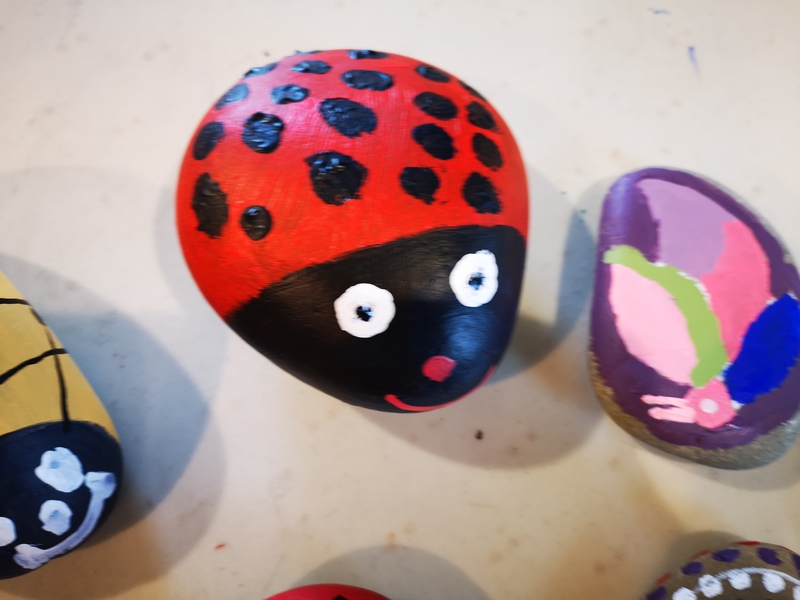 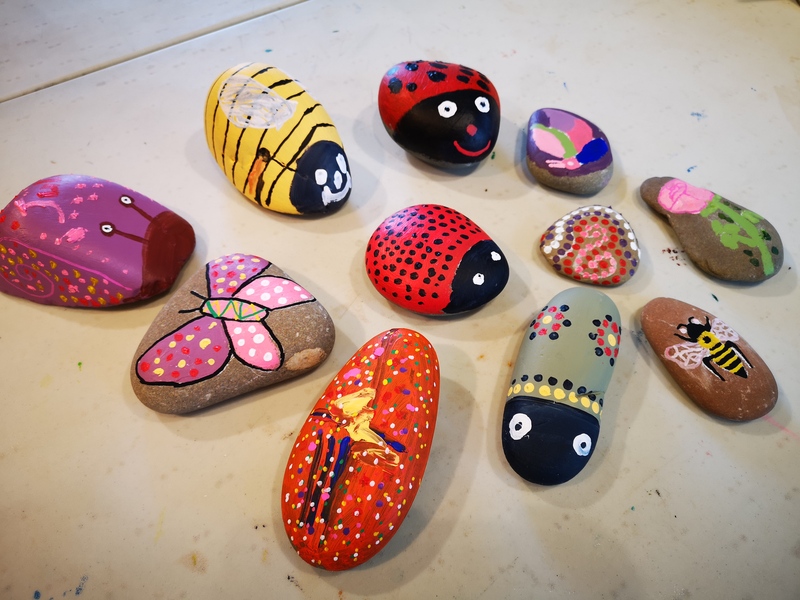 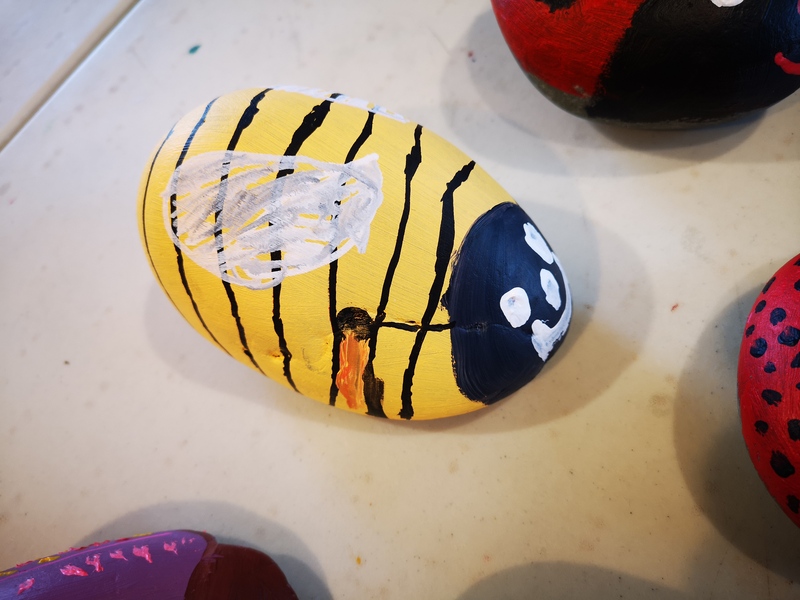 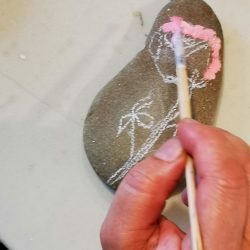 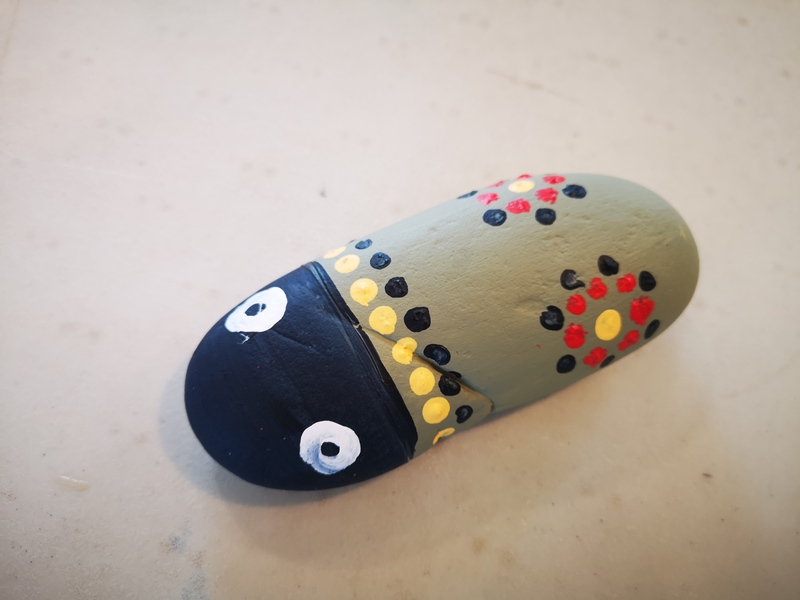 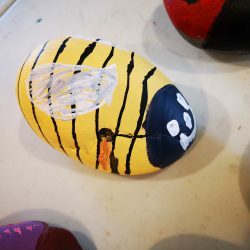 In week two we were inspired by nature and decorated rocks using a variety of painting techniques, creating colourful insects, animals and characters. 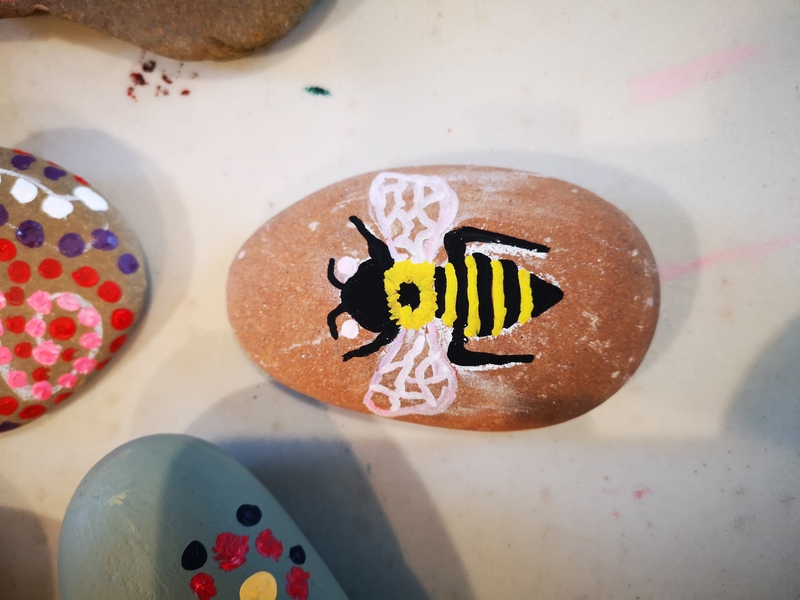 We are looking forward to returning in the summer (from the 4th July) to work with East Dunbartonshire residents on some new and exciting projects.